When you hear the notification that you have received a text message, you probably want to see who it is from right away. It could be a loved one saying hello or a coworker relaying important information about work. You likely aren’t expecting a spam message congratulating you on winning a prize or soliciting you to confirm financial information. These messages aren’t just annoying—they can be dangerous, too. You are savvy enough not to fall for these pranks, but you might not know what to do in order to get the messages to stop. There are a few different ways to handle these messages and prevent these messages from becoming a consistent invasion. Consider the following five ways you can deal with spam text messages and reclaim your phone from predatory scammers. You should not have to deal with unwanted texts, and with these tips, you will not have to. One of the first things you should do to ensure that you minimize unwanted texts and calls is register your number on the National Do Not Call Registry. This list is managed by the Federal Communications Commission and functions to alert solicitors that you should not be contacted. By law, cold callers must reference the list to ensure that they are not contacting anybody who appears on it. In recent years, the FCC expanded the function of the DNC list to include an opt-out option for text messages, too. You can register your number to prevent unwanted texts and calls. Unfortunately, many spam calls and messages do not abide by the laws requiring that numbers on the DNC list not be contacted. You might find, in fact, that there is very little difference before and after you register on the DNC list. Some cell phone users have found that an SMS spam blocker is a more effective solution to the problem. There are a number of different apps you can install that fulfill this purpose. 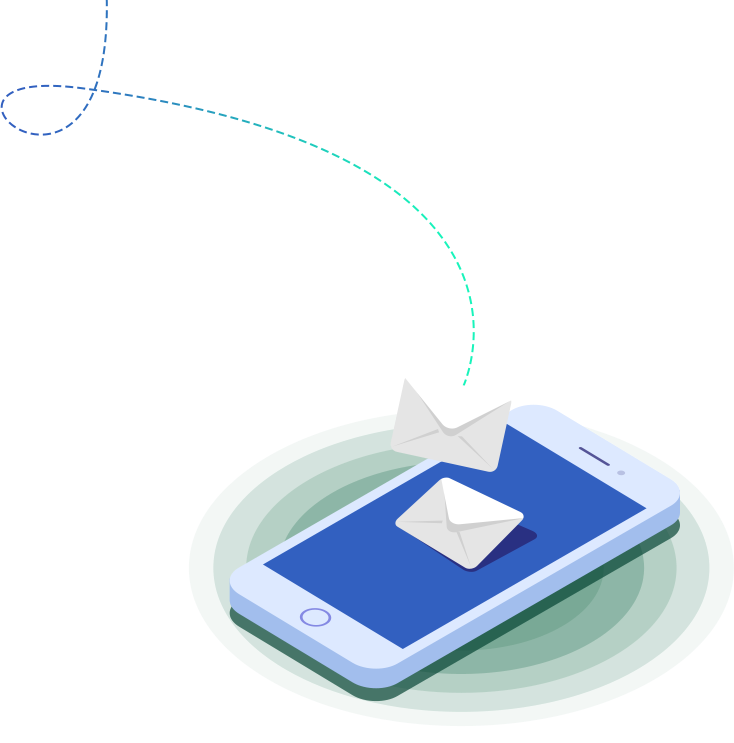 SpamHound, for example, works to filter unwanted texts and allows users to specify specific phrases to be omitted from one’s inbox. In addition to installing an SMS spam blocker on your phone, you can report the spam directly to your carrier. Cell service providers such as Sprint, T-Mobile, Verizon and AT&T will all typically accept your complaint and make note of the spam. This is useful, too, given the fact that you are likely being charged for every unwanted text message you receive. You should not be financially liable for these unwanted communications, so notifying your carrier of the issue may help you get the charge removed from your bill. You can also request that your carrier block the number. Blocking a number is, in fact, often the most effective way of dealing with spam messages. You can contact your carrier to request this, or you can often log online and complete the task yourself. Most carriers allow you to create an account and control who can communicate with you. On some phones, you can even complete a block directly on the interface. If you consistently receive spam messages from several numbers, it is best to prohibit them from contacting you. This also ensures that you will not be charged for any attempts at calling or texting from the number. Most internet-literate people can tell when a message is spam. 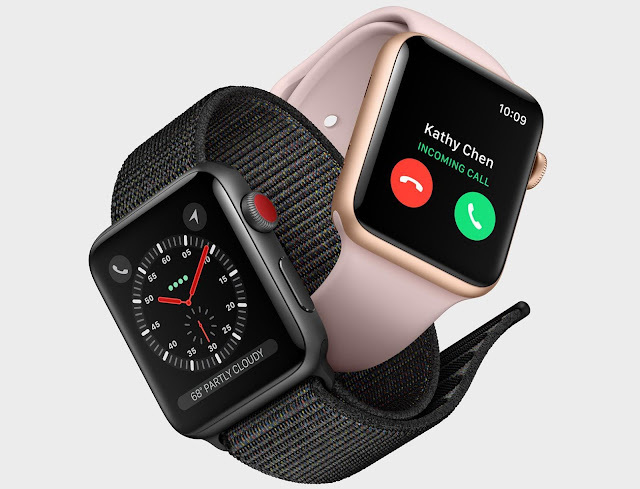 Any unexpected prizes or strange financial emergencies are typically a ploy to gain personal information that can then be sold or used against you. According to the Federal Trade Commission, the goal is often identity theft. To this end, many of these messages are often disguised as notifications from your bank asking you to enter confidential information. Because of this, you should always carefully read messages that claim to be from a financial institution. Of course, some of these will be legitimate, but you should err on the cautious side. Spam texts are not just a nuisance. They are often a risk, too, and it is imperative that you take care of them rather than simply ignoring them. Luckily, there are many ways to do this, but you should always be careful when you receive a message from a number you do not recognize. Docking stations are a fundamental component of the modern computing world. The versatility that we all enjoy from a multiplicity of computers, phones, and peripherals would be lost if there were no way for these devices to talk with each other. It is essential to provide components that permit convenient interface between differing devices, especially when recharging batteries or downloading important data. A well maintained docking station provides everything the end user will need to keep their devices functioning smoothly and in harmony with each other. Mechanical efficiency and resiliency are among the most important issues faced by a docking station, especially when they will be dedicated to devices that are in constant daily use. The peripheral should mate securely with the station and release smoothly. It should be so clear and intuitive in its operation so as to be practically impossible to misuse. The electrical connection should be grounded to prevent shorts and other electrical faults. The entire package should be as well designed and engineered as possible so as to last for tens of thousands of plug ins and unpluggings. USB-C connections are standard for the electronics industry, so the docking station should support them. No matter what specific form the docking peripheral on the station may have, it should output to USB-C. Both power and data should be transferred by the docking station. Fully completed docking stations are available online. 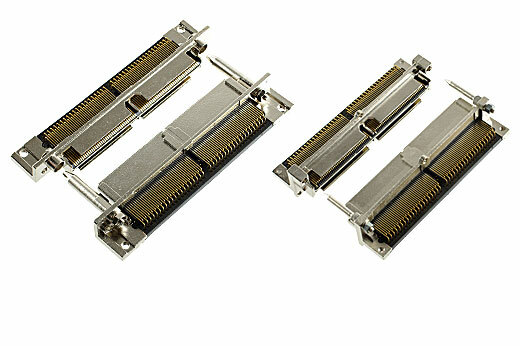 They can be procured from the manufacturers or from third parties. They can be found in factory built, refurbished, and scratch-built configurations. Although the end user will know their particular needs and desires best, they may find that refurbished docking stations are sufficient for most personal purposes. Business customers or those who are stocking an entire organization may choose to go with the versions marketed by the manufacturer. Hobbyists, inventors and IT professionals may choose to go it alone and build their own docking station from scratch. The most important issues with building docking stations all revolve around the quality of the components and the accuracy of the installation. Sensitive electronics components should be purchased from reliable manufacturers and either personally tested or researched thoroughly. Docking connectors should be mechanically perfect and electronically reliable, such as those marketed by the IPEX corporation. They can be assembled and completed with a reasonable degree of electrical skill and study. Fortunately, there are any number of valuable videos and web pages that can impart specific information for electronics tasks such as these. Always remember to clear the work area and perform a clean installation to avoid problems in the future. As a docking station will typically see more misuse and rough use than either of the devices it joins, it is not uncommon to perform minor or major repairs on them. Simply identify the damaged component and procure a replacement part from a reliable manufacturer. The open architecture of most docking station systems make replacement and maintenance a snap. Do not forget that lint, dust, and other debris in the docking area can lead to problems in both the short and long term. Always clean the area and be certain to securely assemble the housing so as to prevent internal dust build up. Adding to the power of the iMac Pro is its cost. The cheapest model out there costs about 5599 euros. With that money you get a 27 inch retina display, 32 GB RAM, 8 core processor and 1 TB of storage. Announced in June, Apple has begun rolling out the iMac Pros to its customers. With all that power comes a lot of responsibility. The iMac Pro also has a lot to do when it comes to cooling down. With all the power that it is supposed to handle, getting the system to cool down was on the priority. The iMac Pro comes with an all new thermal system, which delivers 80% more cool down than previous models with the same quietness as earlier models. The iMac Pro also features 10 Gb Ethernet which gives you 10 times the networking speed. The iMac Pro is 5mm at edge with a new space grey color. 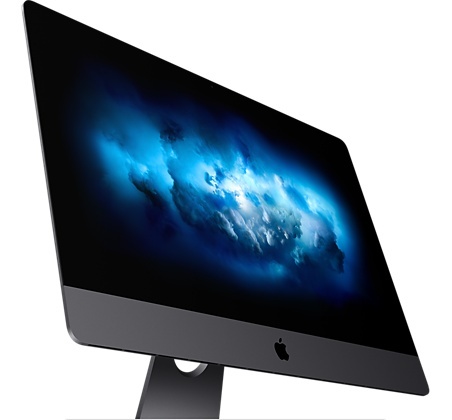 The iMac Pro is also accompanied with the usual magic mouse, magic keyboard and depending on the model you opt for a magic trackpad. The unit also comes with 4 microphones, a 1080 FaceTime HD camera and great speakers that are a lot louder than its predecessor. The iMac Pros are available with different processors starting from 8 core Intel xenon processors all the way up to an 18 core processor. Apple also did not take graphics lightly with the iMac Pro coming with up to 22 teraflops of performance. This is all packed behind a 5K 27 inch retina display. With the iMac Pro you get immersive VR, great photography tech, 3D rendering, intensive developer workflows and massive audio projects. They were really not kidding around with this machine. 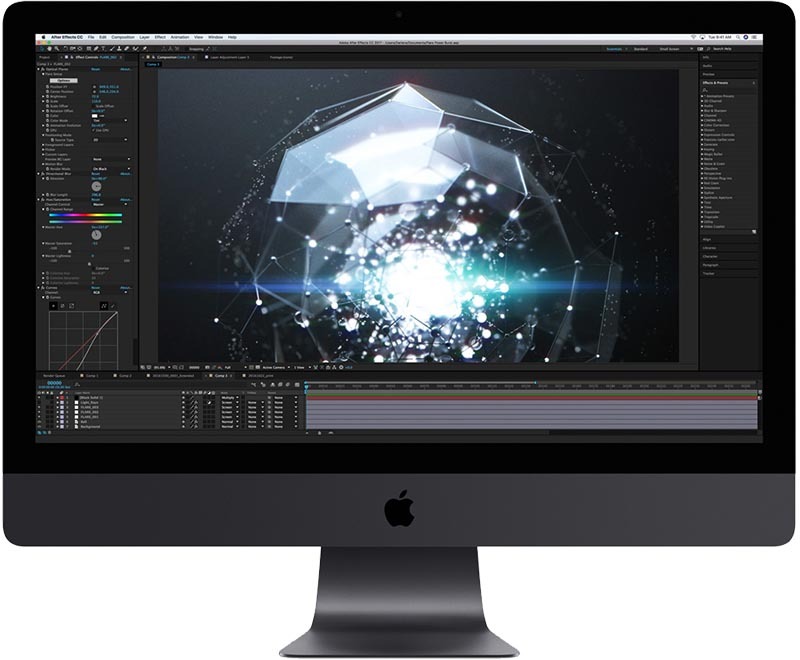 The iMac Pro was made to handle the most intense of work keeping in mind all professions. The iMac Pro also contains the T2 chip. This chip combines system management controller, audio controller, image signal processor and SSD controller. The T2 also has a secure enclave processor that provides the basis for encrypted storage and secure booting capabilities. AES hardware ensures that data is encrypted without affecting performance in anyway and the secure boot ensures that only trusted software is allowed to boot. Apple is also planning to release an all new Mac Pro with a whole new level of redesigning involved. We can’t wait to see what the new Mac Pro is all about.